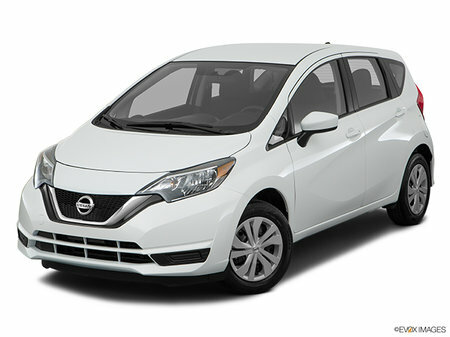 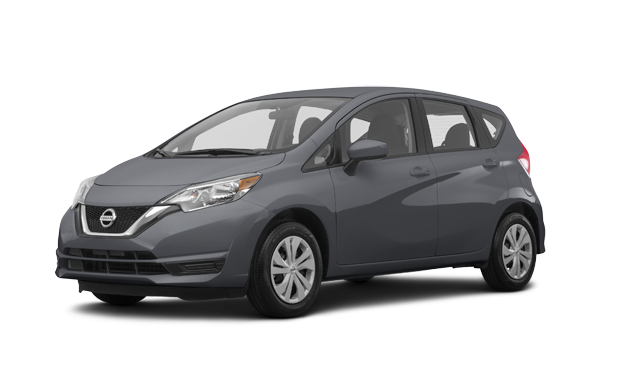 Photo Gallery "2018 Nissan Versa Note"
The updated front styling features a new grille, new bumper, and swept-back headlights. 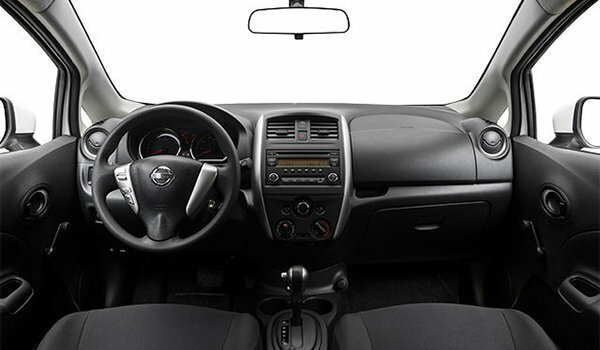 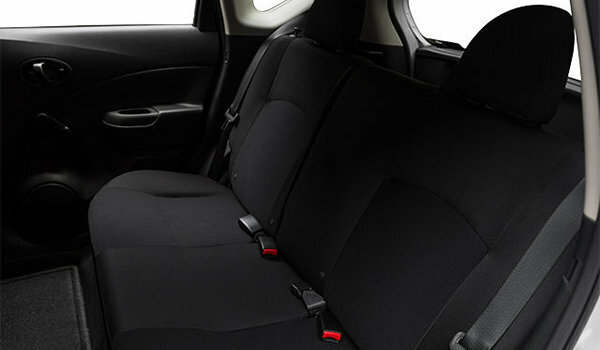 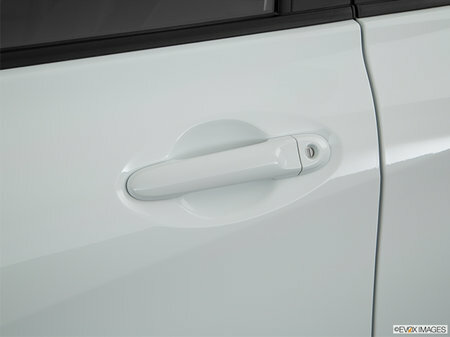 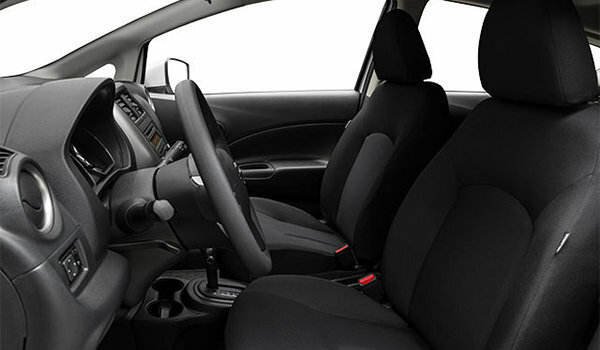 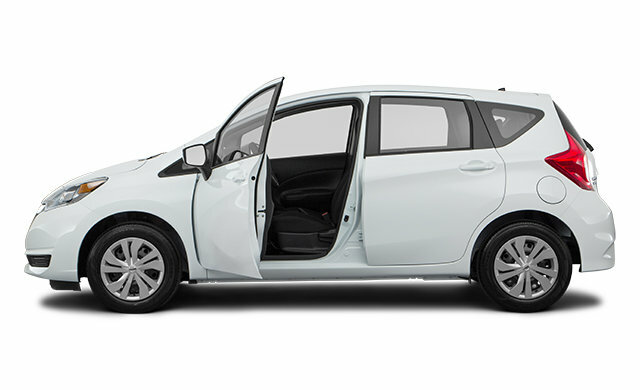 Bold character lines on the doors create 2018 Versa Note aerodynamic profile, and sharp edges in all the right places find fluid, rounded lines for a fresh and dynamic look all around. 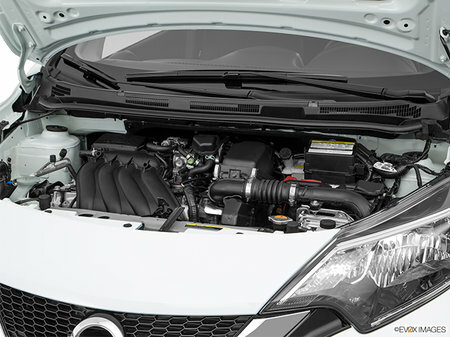 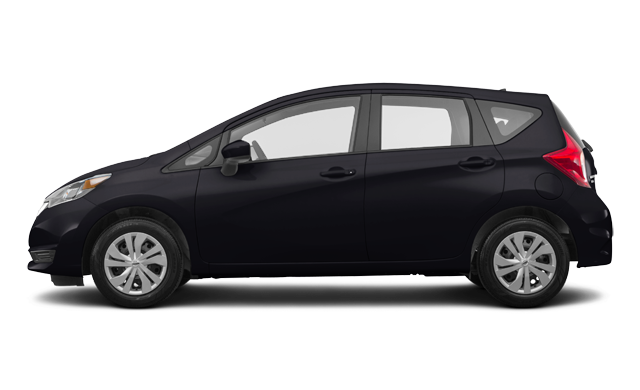 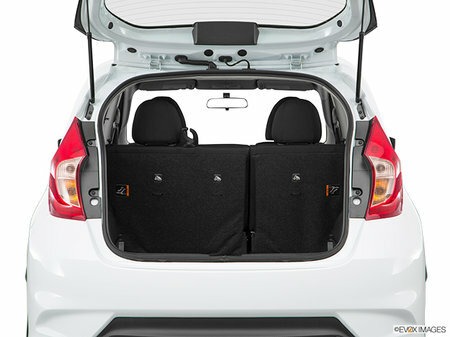 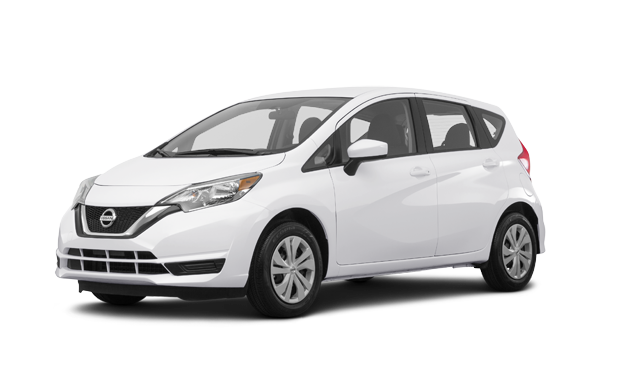 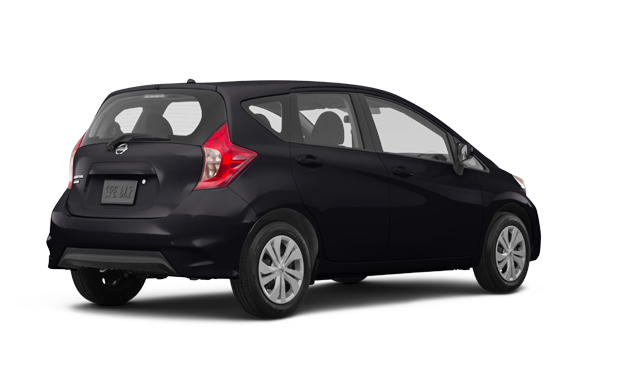 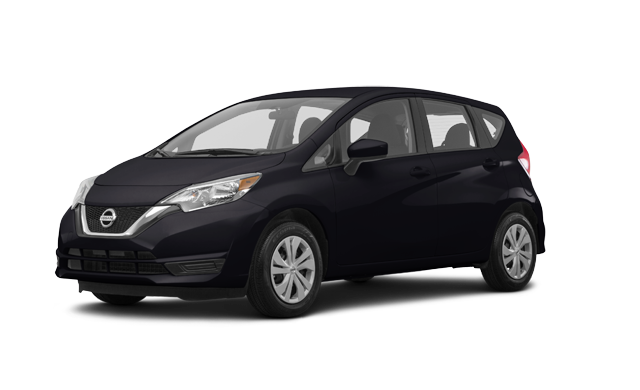 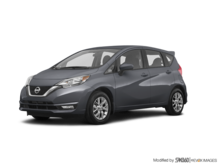 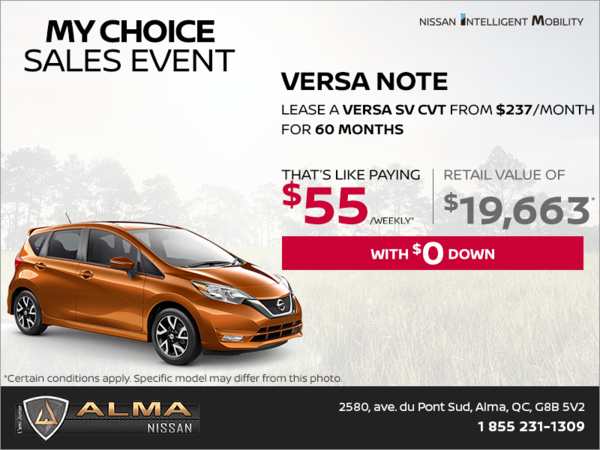 Interested by the 2018 Nissan Versa Note S ?